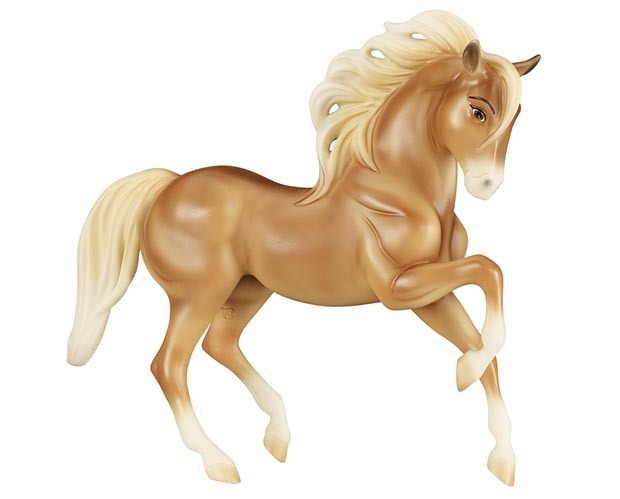 For sale is a Traditional Scale Breyer Chica Linda 9201. 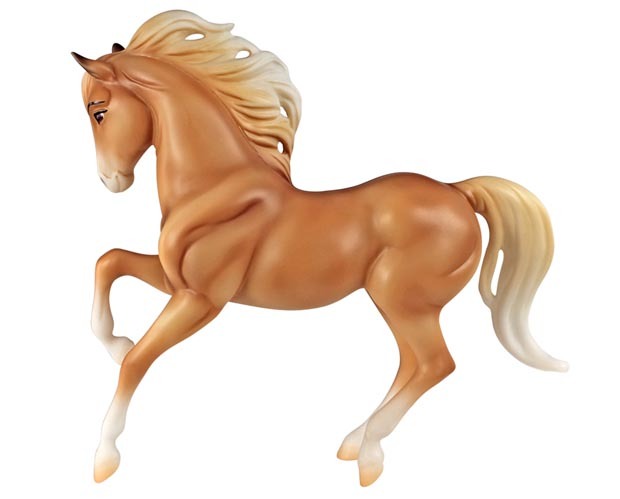 She is on the rarely Breyer Rain mold in a pretty chestnut. Although she’s is a bit cartoony, she is right in line with the new DreamWorks show Spirit Riding Free from Netflix. 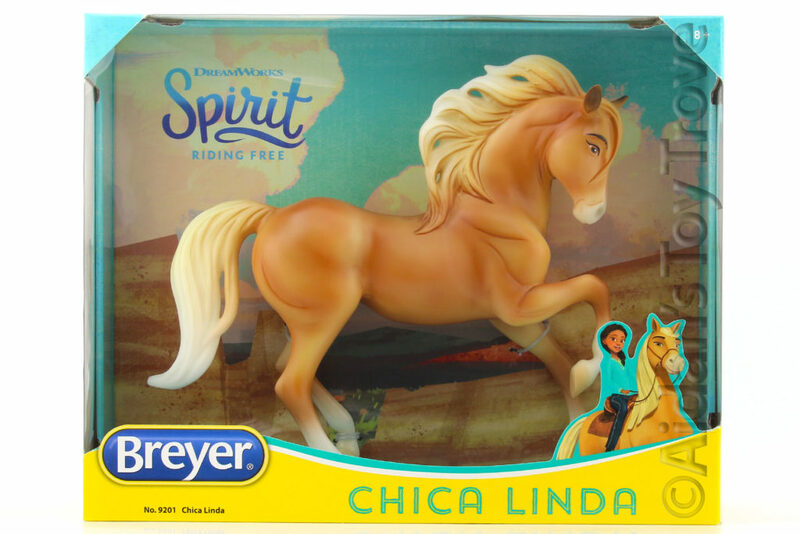 Breyer®, the maker of the world’s finest model horses, has brought to life Chica Linda from the all-new DreamWorks series Spirit Riding Free! 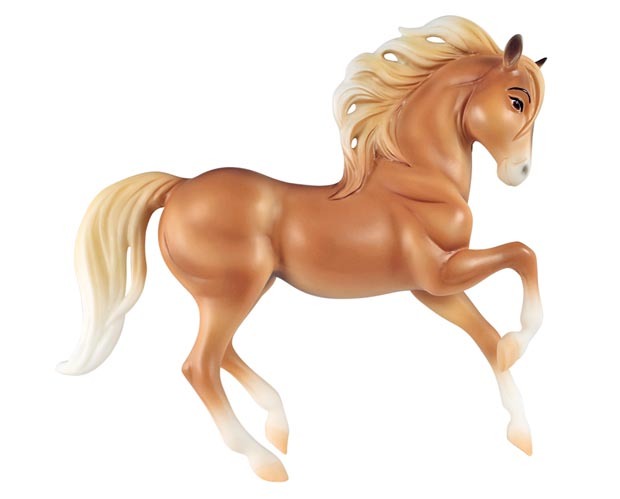 Breyer’s Traditional series portrait models are known around the world for their beauty, quality, and true-to-life details. Pru’s prized palomino, Chica Linda is a pampered show horse who takes pride in her skills and mastery. Chica Linda is 1:9 in scale, 8.75″H x 10″L, and her sculpture captures her in mid-prance. 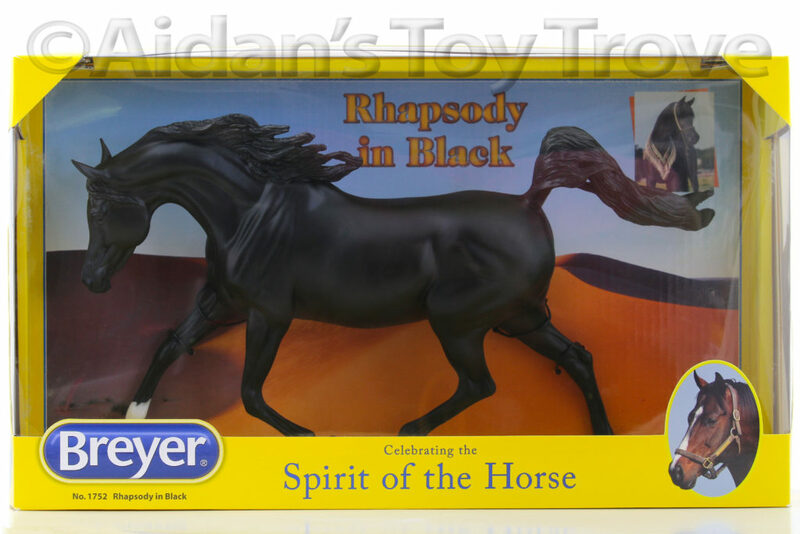 Each Breyer Traditional toy model is hand painted, so no two are exactly alike! 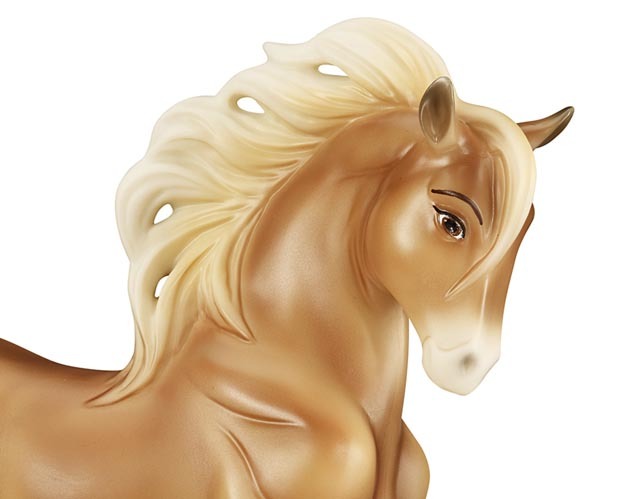 Made for a lifetime of enjoyment, Chica Linda’s highly-collectable model is perfect for hours of imaginative play! Chica Linda is sure to be a favorite among collectors and is ready to dance her way into your heart. 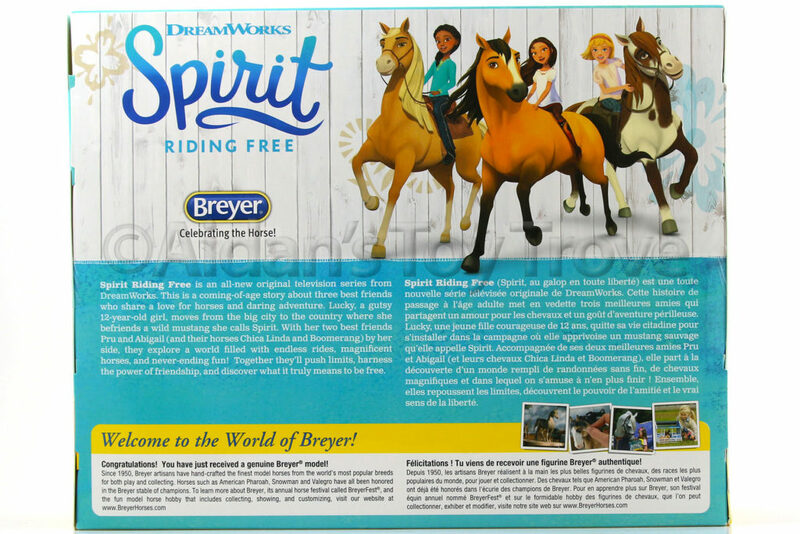 This item is part of the Breyer Spirit Riding Free Series. The retail box may show some wear from shipping. 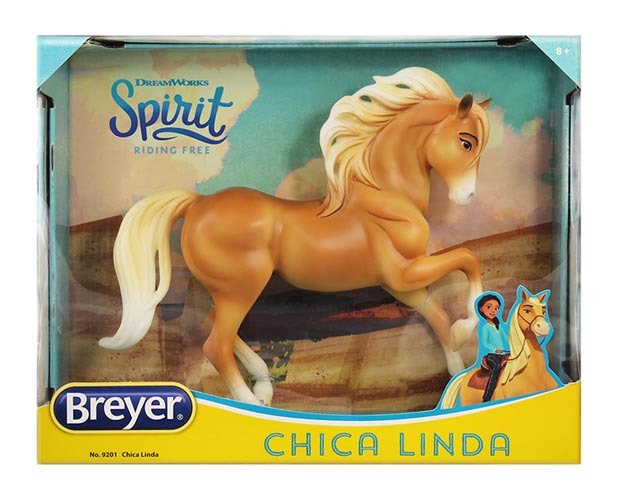 You will receive a brand New In Box (NIB) Breyer Chica Linda 9201.